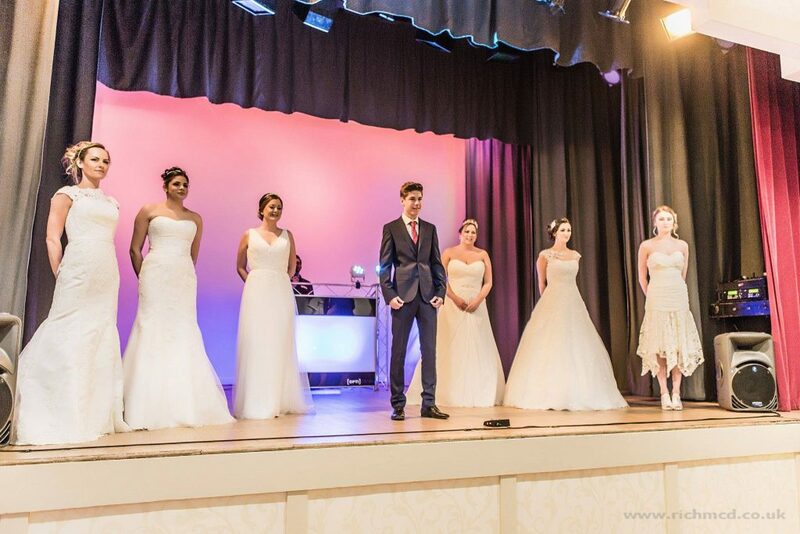 Preparations are really heating up for the Wedding Fair in partnership with Bridal at St Peter’s Hospice. 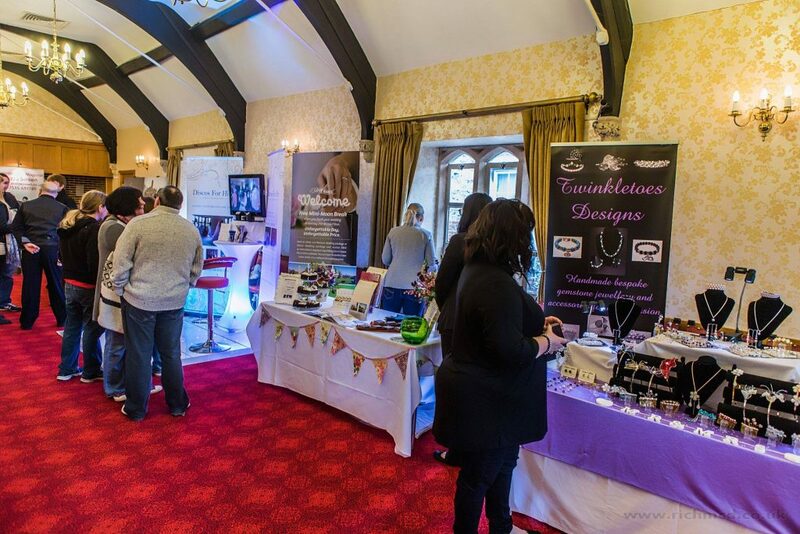 This exciting event will bring together talented wedding suppliers from across the region under one roof – Chipping Sodbury Town Hall. So head over to the medieval market town of Chipping Sodbury on Sunday 2nd October, between 11 am -3 pm. A Bristol-based charity caring for adults with life-limiting illnesses, St Peter’s Hospice, have recently opened a couple of wedding related charity shops in the city. The event will be free to attend, though visitors are encouraged to make a charitable donation to the door.